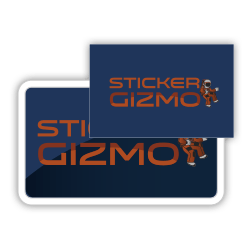 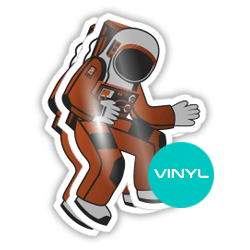 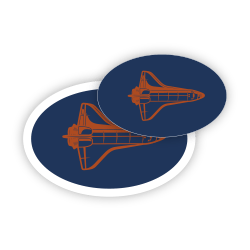 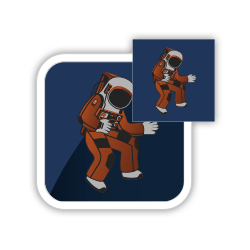 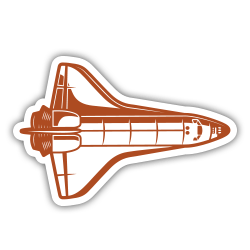 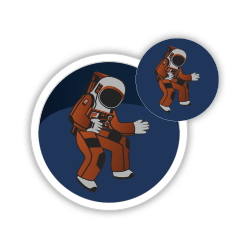 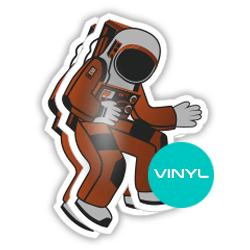 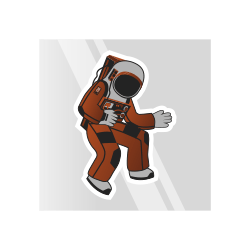 Make your business stand out with stickers that are out of this world! 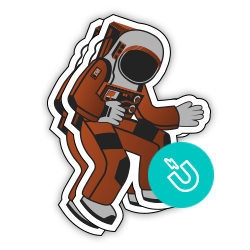 Whatever you are going to use stickers for we can help you make the right choice to WOW your customers. 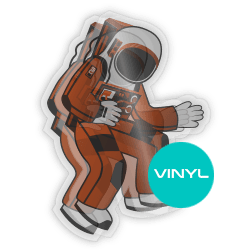 We have different materials to choose from starting at low cost paper right through to super robust outdoor vinyl guaranteed for 7 years! 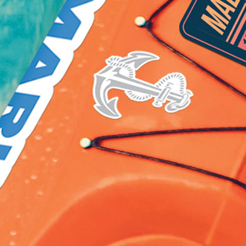 With our free design service, we can help you create the perfect design!